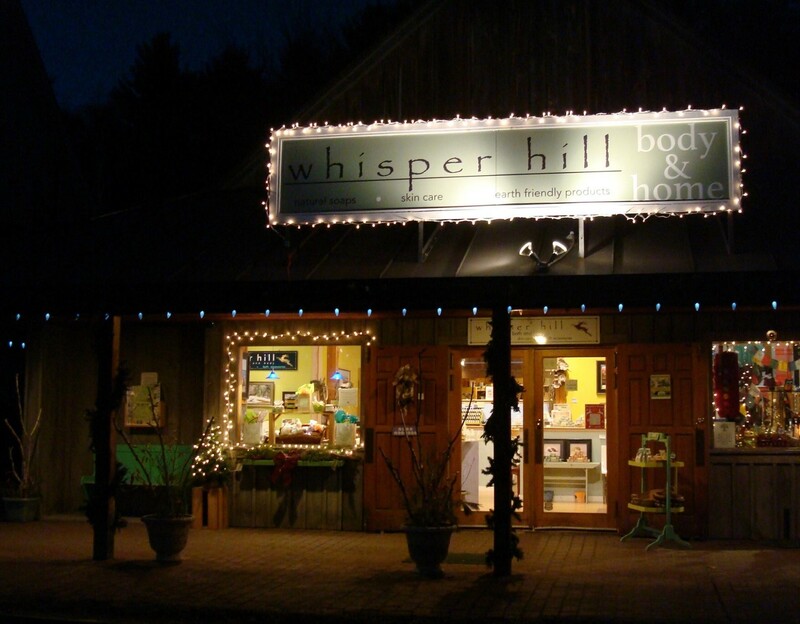 There is a little space in Quechee where Randy and Jennie Cysyk have crafted Whisper Hill, a zen operation. Full of handcrafted bath and body product and candle displays, the overall sense of their store and workshop epitomizes tranquility. This is to no surprise, as Jennie is an accomplished acupuncturist in town, focusing on all things mind, body, and soul. Randy and Jennie’s healthful awareness has helped develop a special line of products that we proudly use in the Jackson House Inn, and for which we receive continual compliments from our guests. “Where can we get those…?” Is a familiar question. 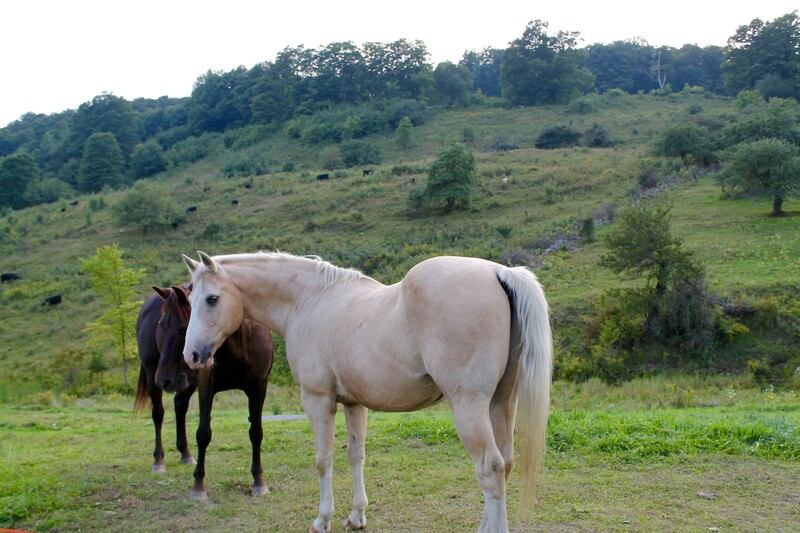 Whisper Hill prides itself on making products that are as organic and natural as possible. 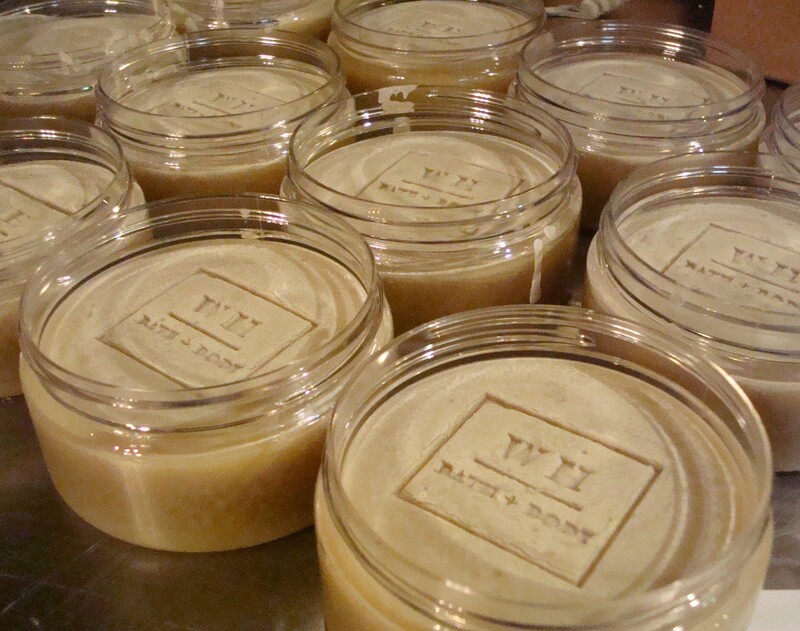 All of their soaps, bath salts, and body scrubs are produced with no chemical preservatives. 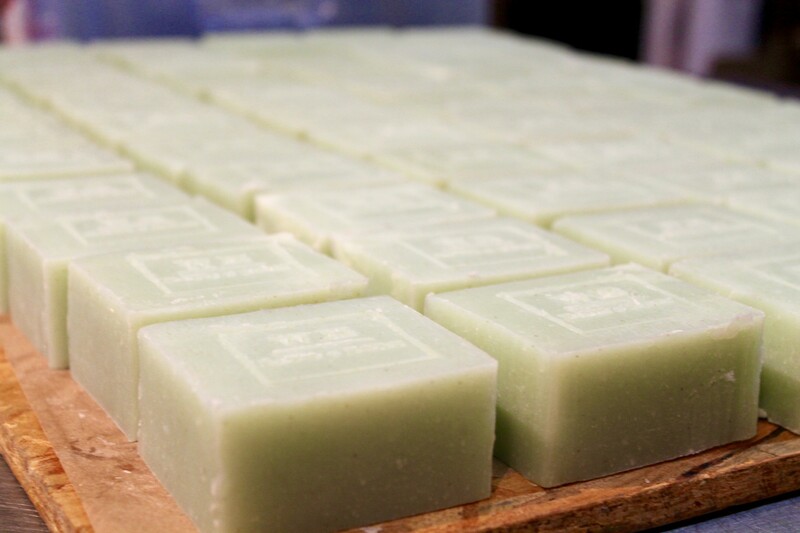 The majority of their line is also infused with natural oils. This lack of chemicals and synthetics makes Whisper Hill products extremely gentle and nourishing. We ourselves can’t believe how soft and healthy our skin feels after using their soaps and wash. 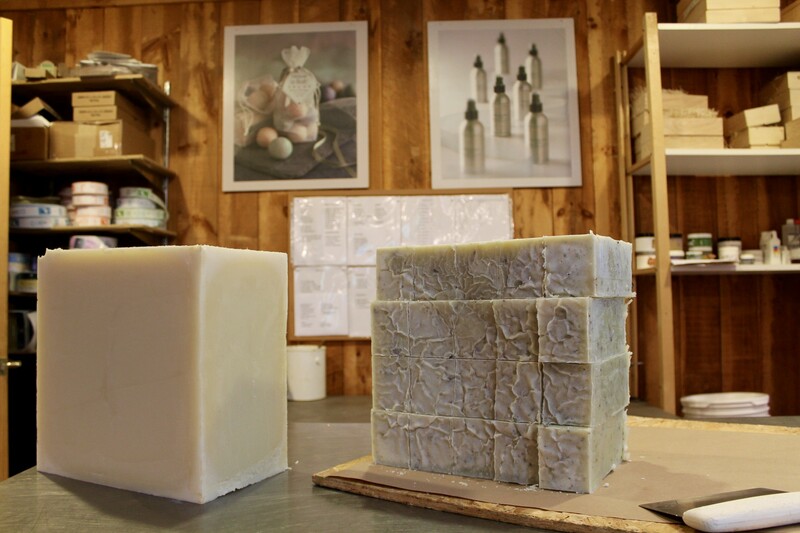 This is attributable to the quality natural ingredients Randy and Jennie use, such as olive oil, shea butter, aloe vera, castor oil, and goat’s milk. Choosing organic ingredients like these make Whisper Hill body products good for you, as well as the environment. Same goes with Whisper Hill candles. Made with a pure cotton wick and tinted only by its natural fragrance, we absolutely love the freshness these candles bring to the inn. Their subtle scents are fragrant enough that one candle on our front desk can infuse the entire house with the most pleasant aroma. Not overpowering, Whisper Hill’s candles fill the air with soft aromatics, the scent notes of which are carefully chosen by the founding duo. Randy and Jennie have used their past professions and experiences to cultivate a complete line of unique and beautiful fragrances. Focused on smells that are tranquil, soothing, and reminiscent of the Vermont lifestyle, they’ve come up with some spectacular combinations, such as Rosemary Lime, Winter Spice, and Spring Rain. Randy pulls inspiration from his past demanding career as a chef. 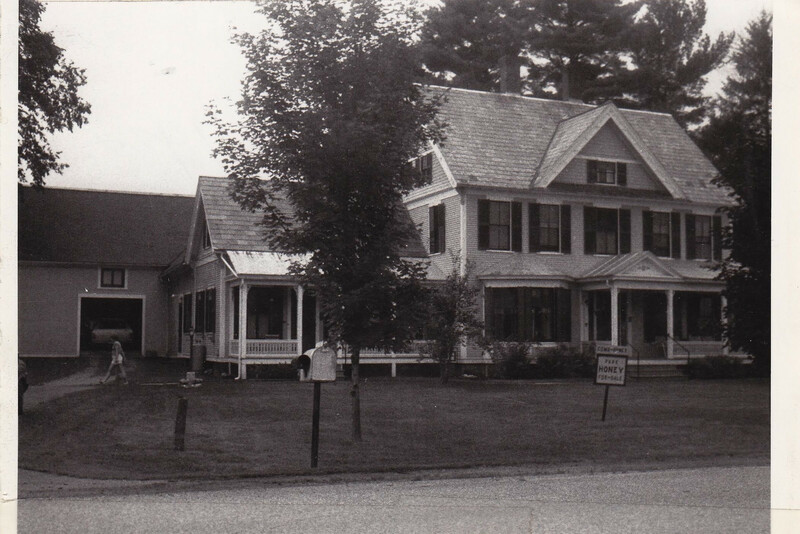 Once a cook for the Four Seasons in Boston (where he also met Jennie), Randy sought to take control of his own business after moving to Vermont. Jennie, on the other hand, ran with the idealities of her career in acupuncture. The health of your body and mind, as seen in acupuncture, undoubtedly involve the enrichment of your energy and senses. Jennie developed a very keen appreciation for fragrance notes as a result. 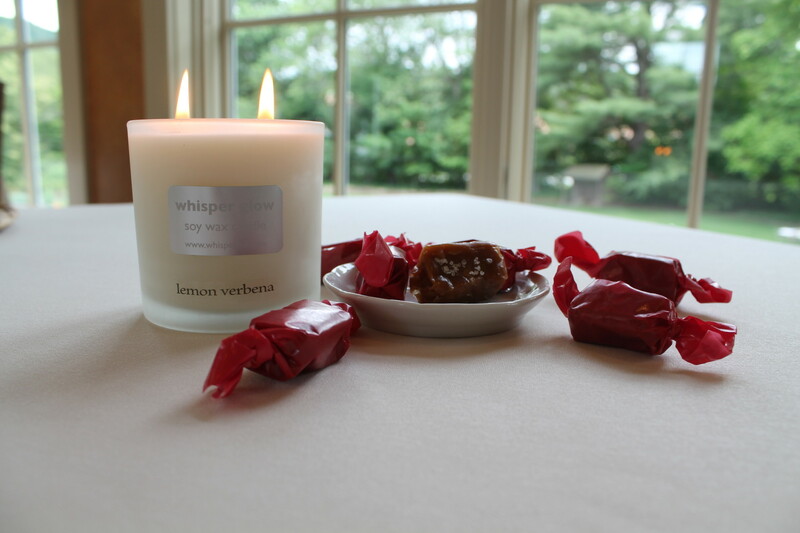 She has perfected multiple scents for which Whisper Hill is now known, and these fragrances certainly help sooth the mind and tantalize the senses. A line of bath and body products made complete sense, given the couple’s backgrounds in the culinary and healing arts. They are meticulous about the feel, scent, and aesthetics of each Whisper Hill product – all meant to exude both wellness and luxury. Having started in their basement and selling at farmers markets, Randy and Jennie have continued to elevate their artisanal brand to promote an elegant line of products. The development of Whisper Hill’s natural formulas and eco-friendly packaging over the years has helped shaped a highly respectable brand today – enough so to attract major names like LLBean, TJMaxx, and Twin Farms (all of which have carried Whisper Hill). Now, in Whisper Hill’s Quechee headquarters, Randy and Jennie are continually looking to create new products. Foaming soap for kids and a seasonal pack of candles are a couple of projects excitedly in the works. For such, the couple takes inspiration from both their needs at home, as well as the artisanal lifestyle surrounding them here in Vermont. With a demand for natural and organic products, this couple tends to look to the indigenous flora in the area to arouse their creative process in forming new scents. We now eagerly await the fresh products and fragrances that will accompany our mainstay favorites on the Whisper Hill shelves. We’ve been told that smell is the sense more closely linked to memory than any other. Here at the Jackson House Inn, we’ve had guests consistently associate our inn with the Whisper Hill candles we burn in-house. Lemon Verbena and Winter Spice are a couple of our favorites. Visit Whisper Hill’s store/workshop, open daily, or their website, to pick up a little something to remind you of Vermont. We promise, it’ll do your mind and body good.